Have a trip planned for the holiday season? 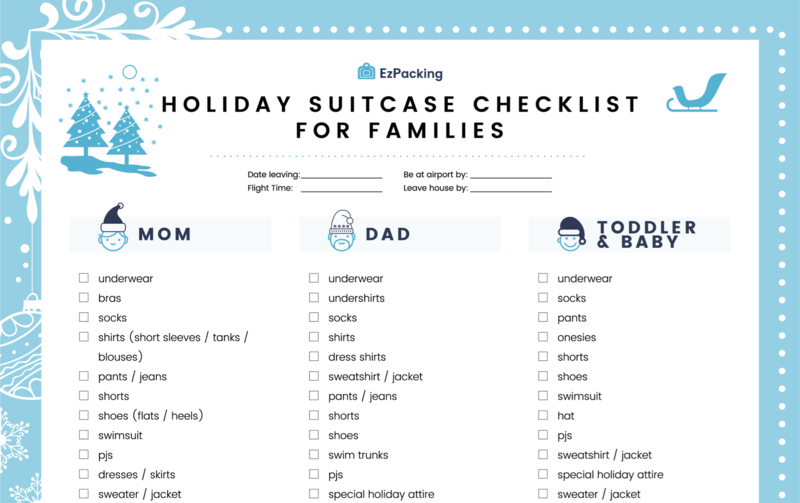 Check out our Holiday Suitcase Checklist! 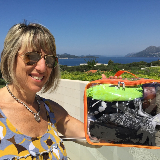 Know what to pack for mom, dad and baby. Plus, all the gear and other holiday essentials you'll need. Download our free packing list below!